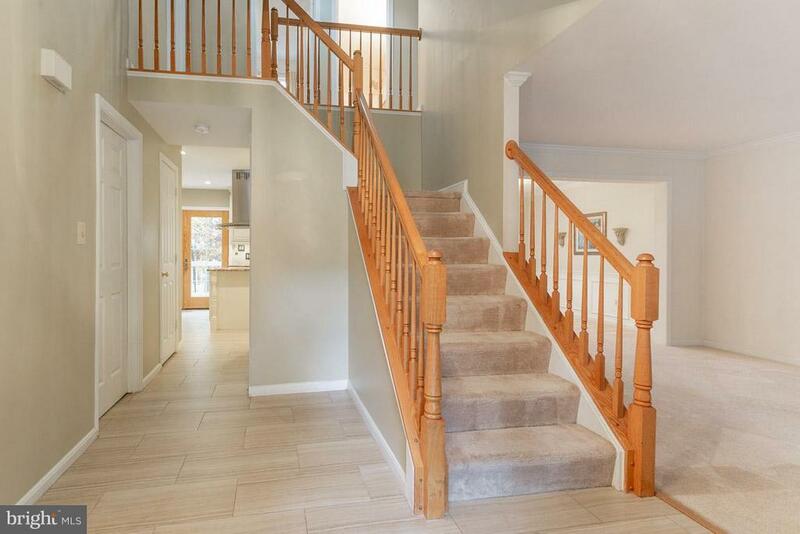 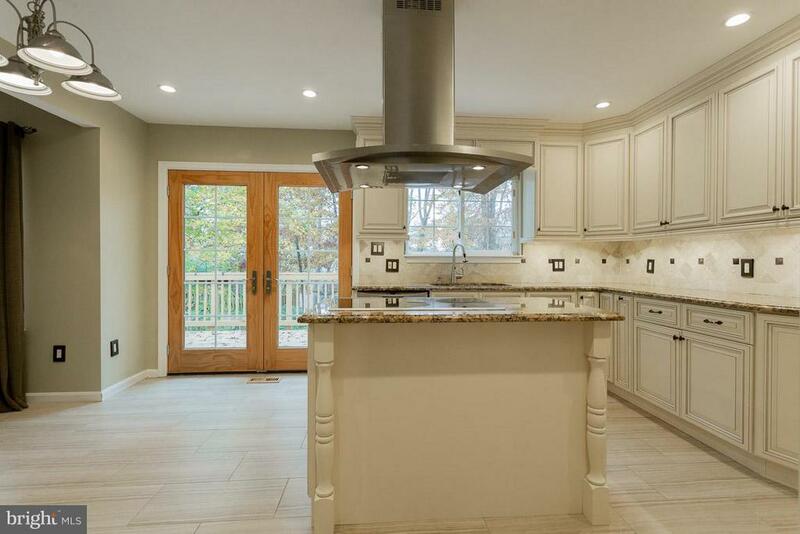 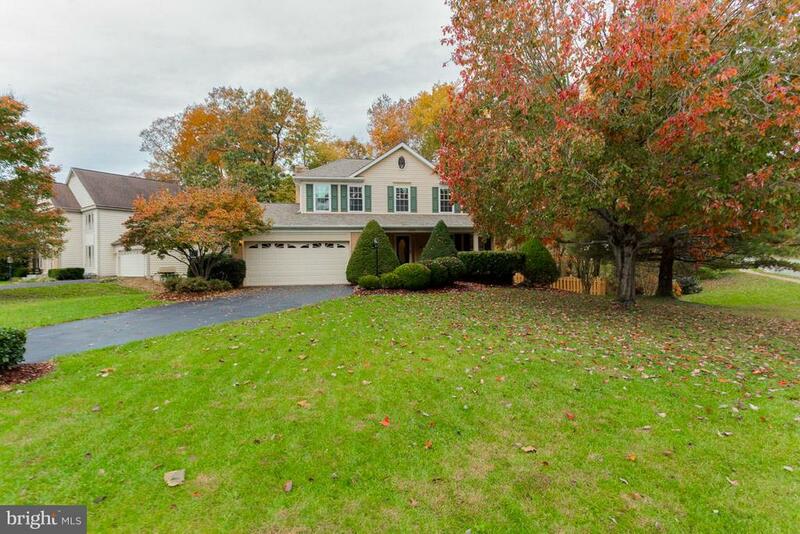 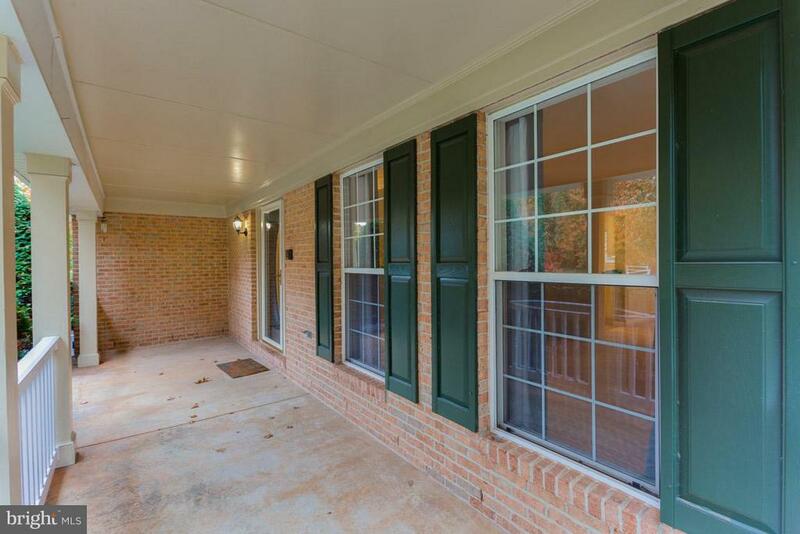 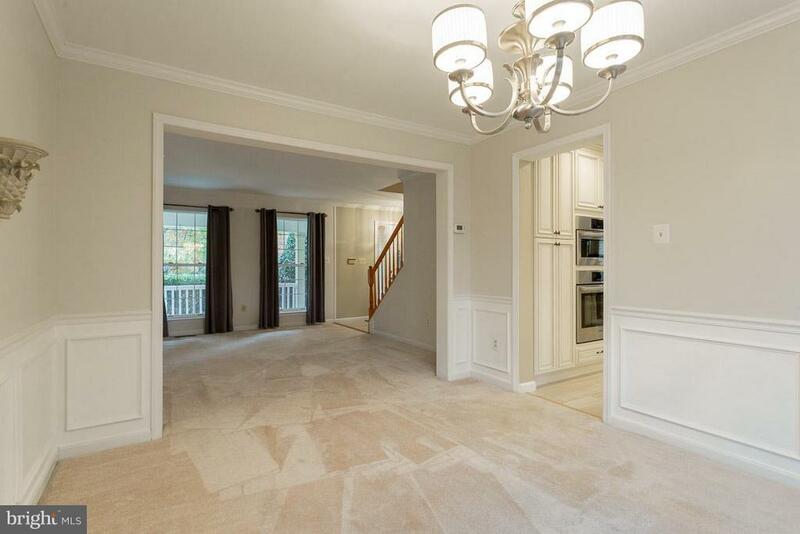 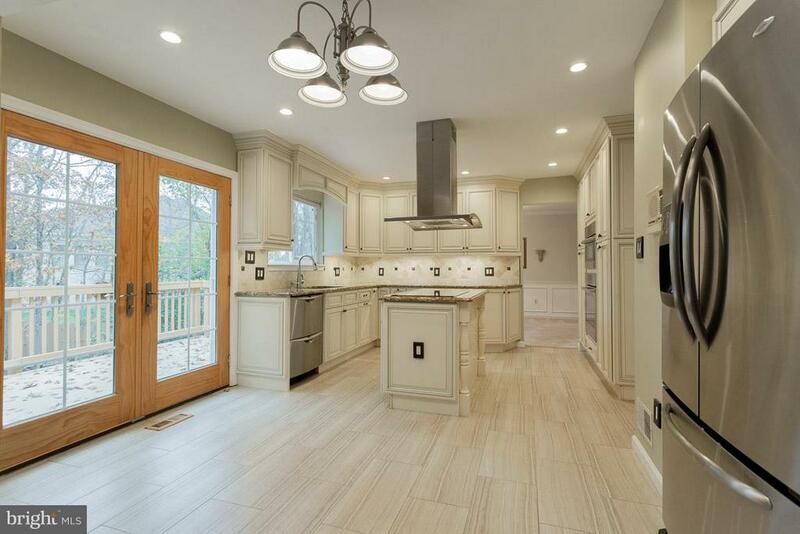 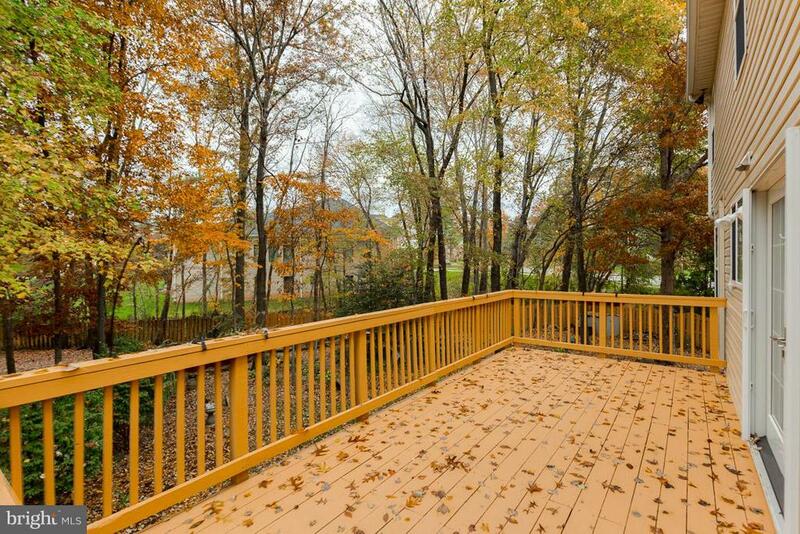 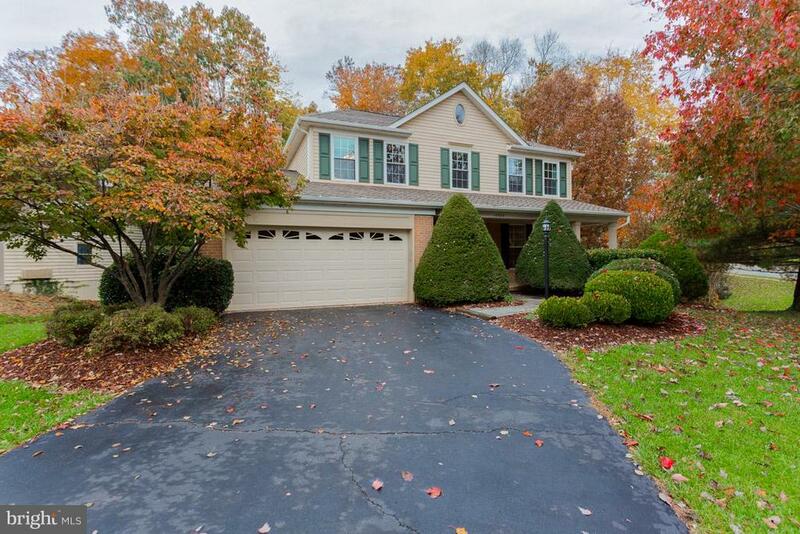 Amazing 4BD/3.5BA Colonial in Great Oak w/over 2900 fin sq ft. 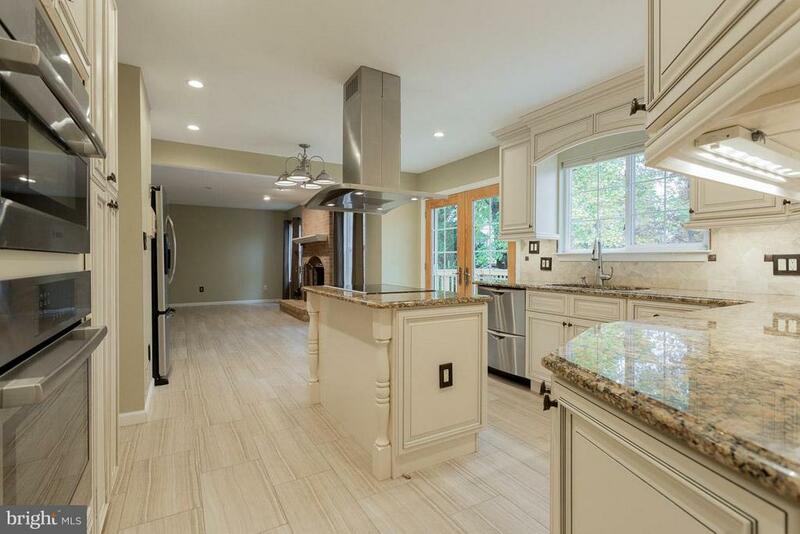 Bright & Airy gourmet kitchen w/granite, custom hood, tile & stainless steel appliances*Formal living & dining rooms w/custom moldings. 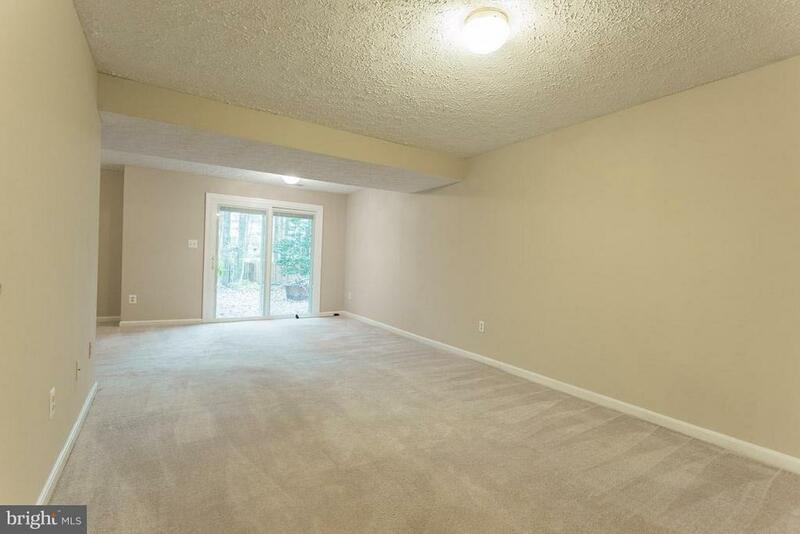 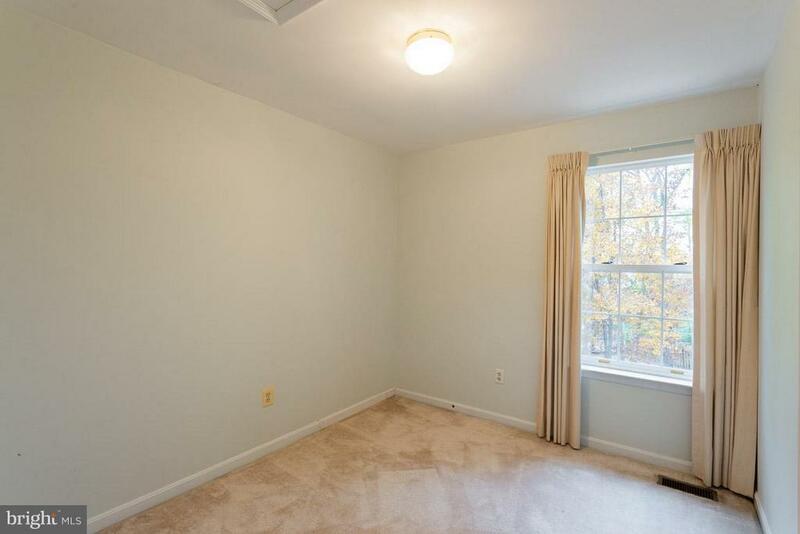 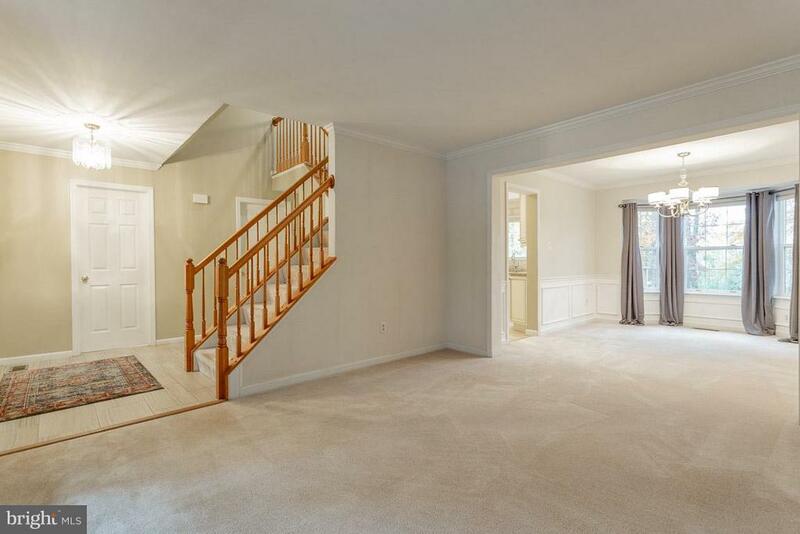 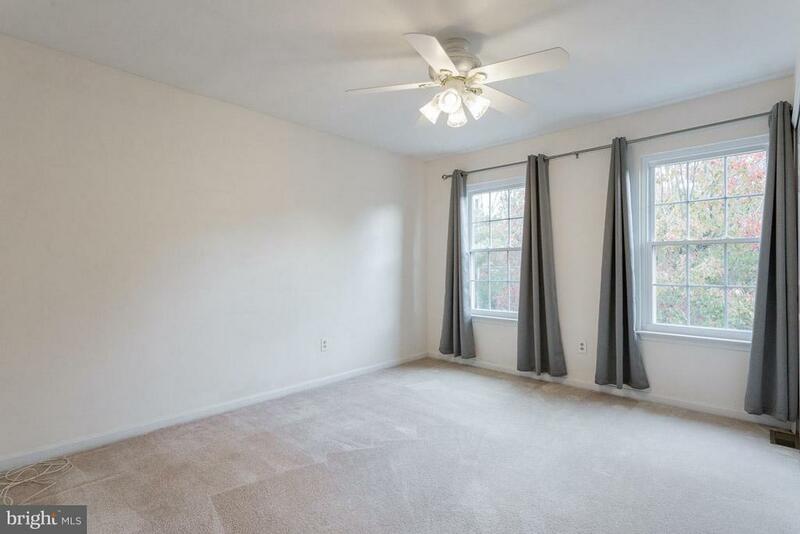 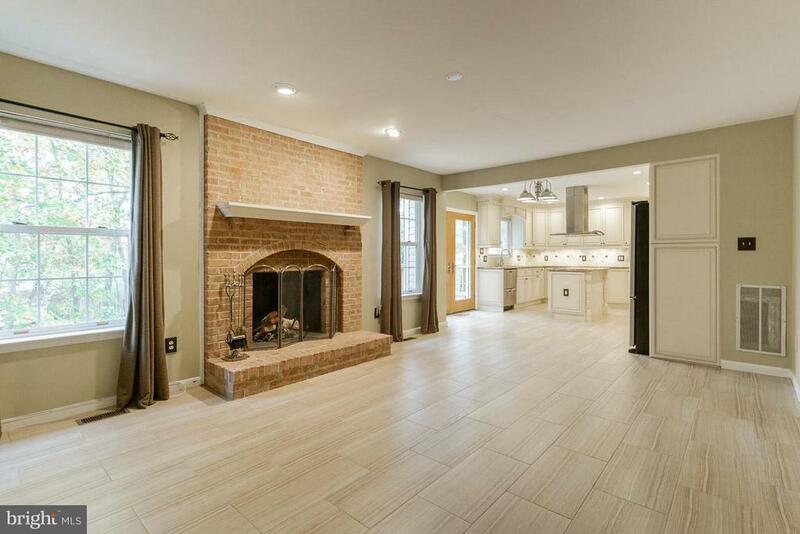 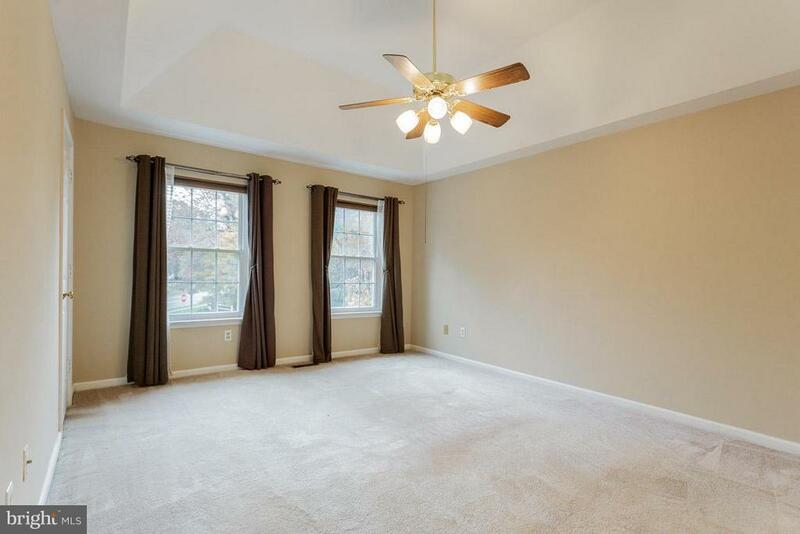 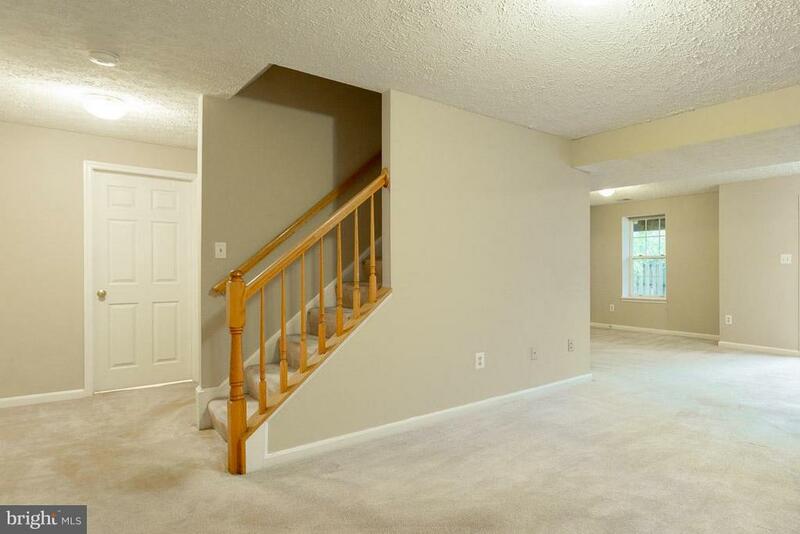 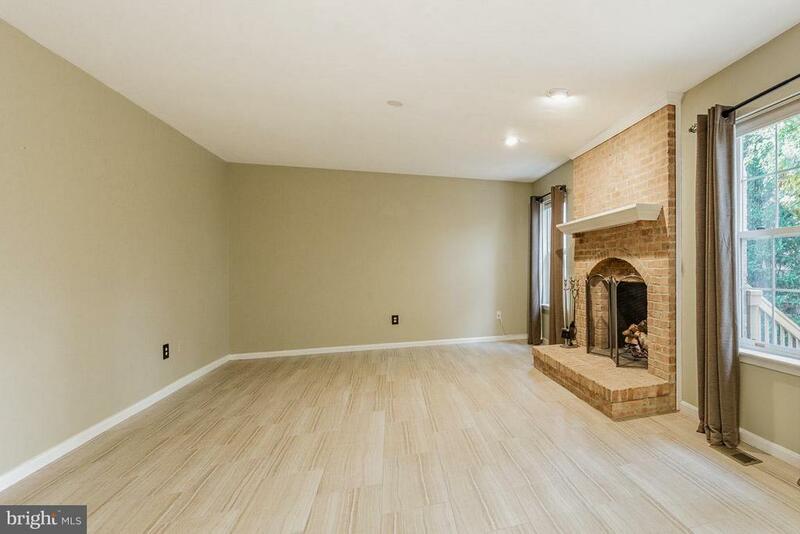 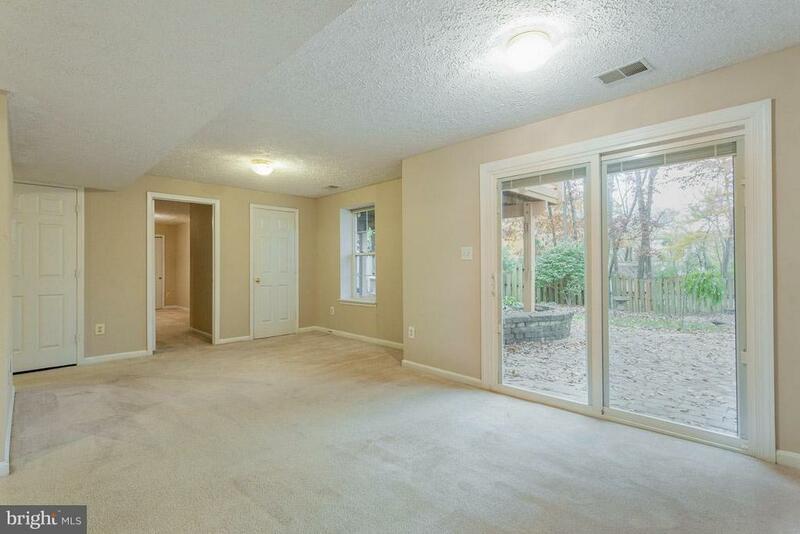 Huge family room off kitchen w/fireplace. 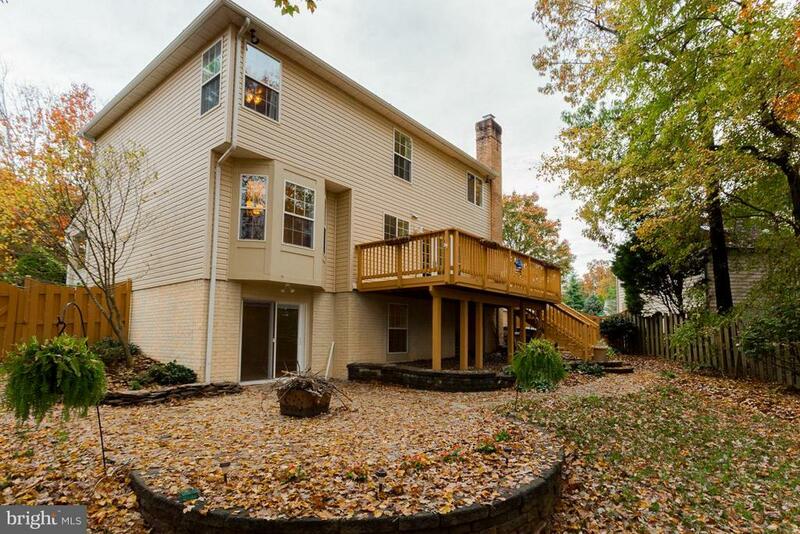 Private rear oasis w/custom patio & landscaping. 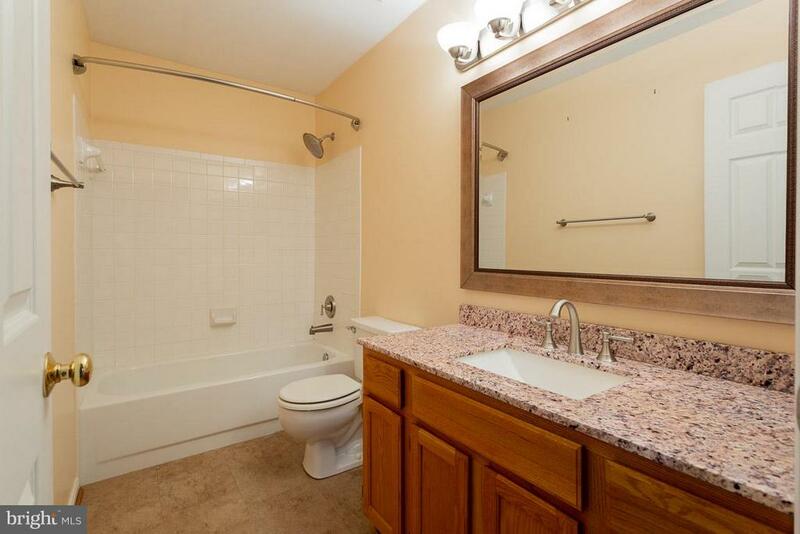 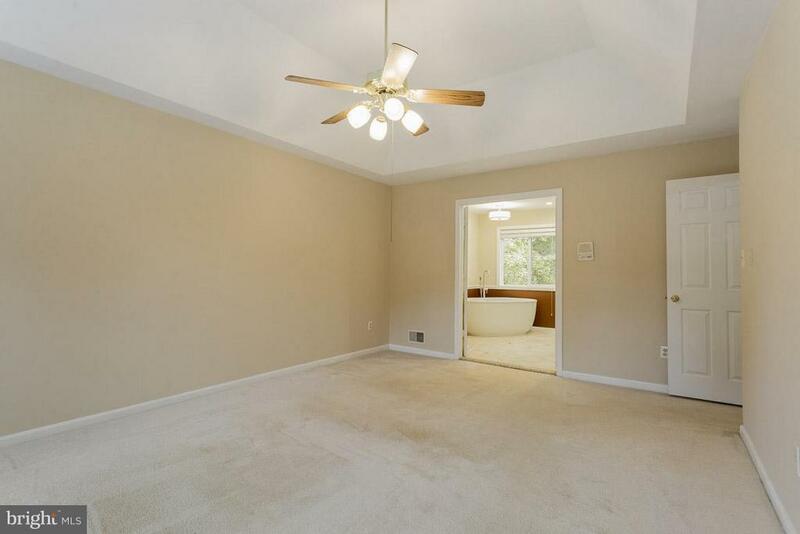 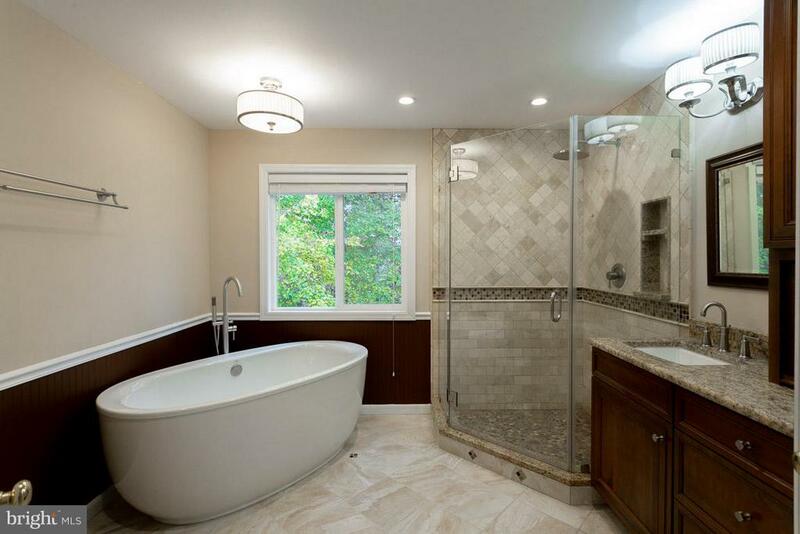 Huge master suite w/frame less glass shower, tile, heated floors & stand alone tub! 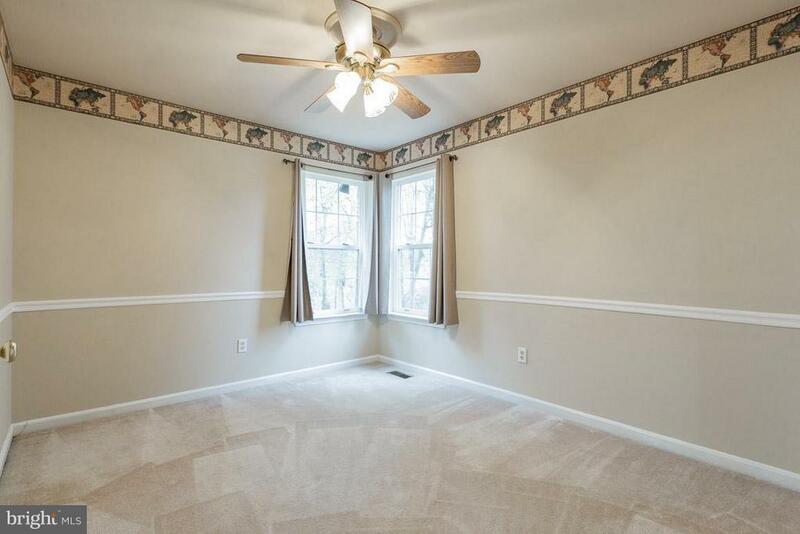 Fully fin. 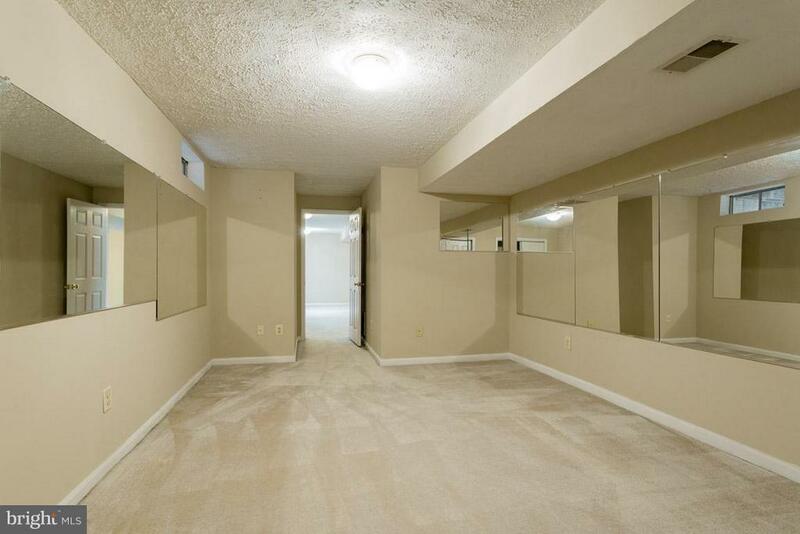 basement. 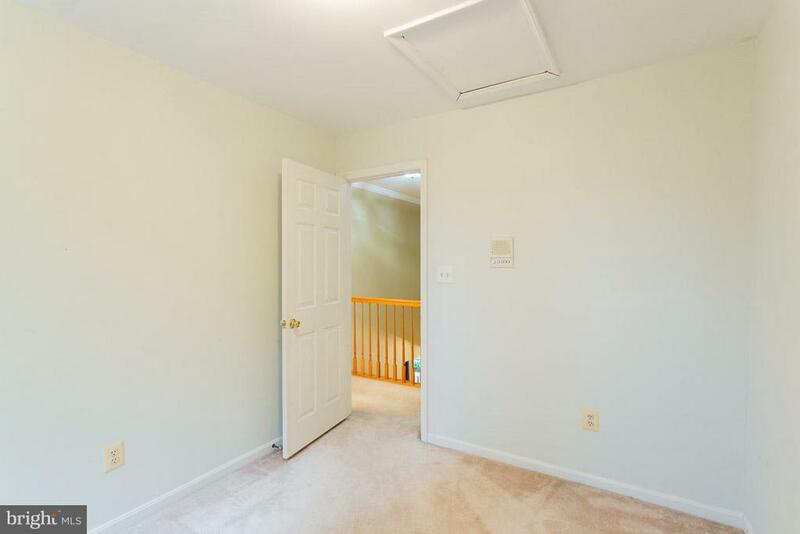 Newer roof installed in 2016. 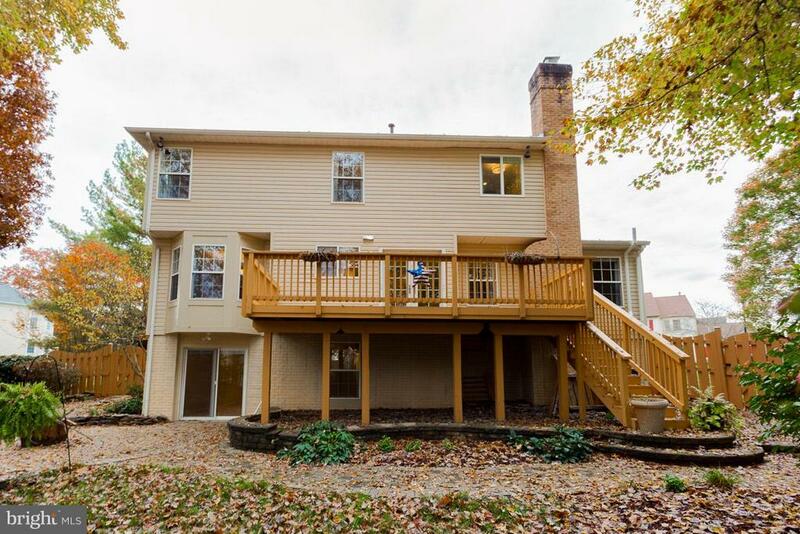 This house is Move in Ready!